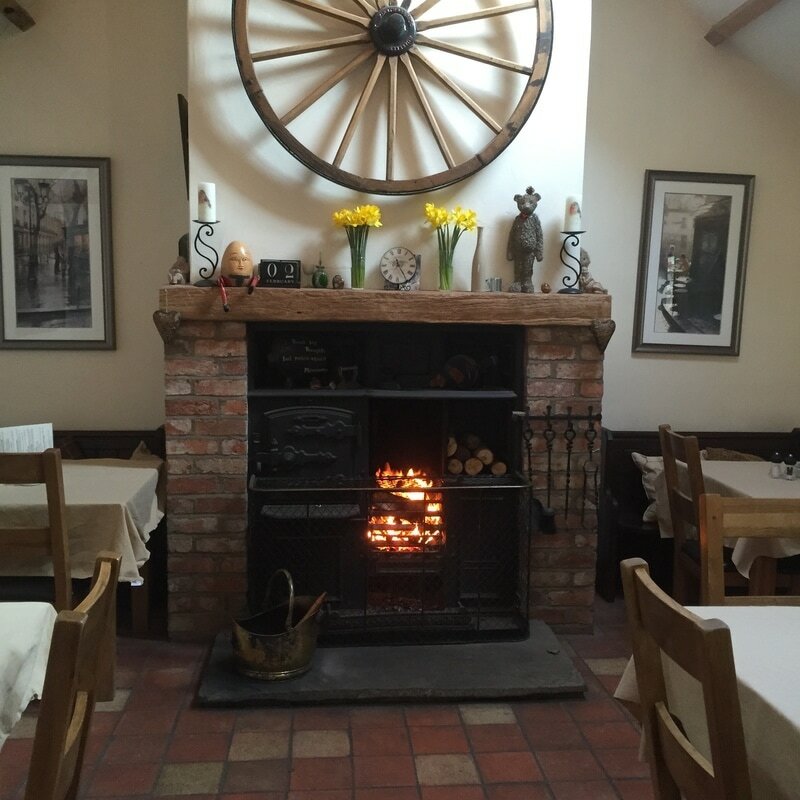 The Ramblers’ Rest licensed tea room and restaurant is housed in a former farm cottage that has been owned by the Nesom family who have farmed in Millington for three generations. 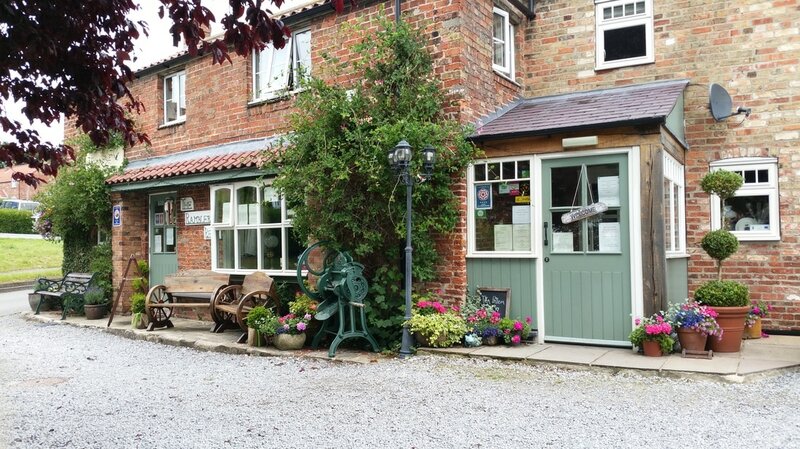 Angela, one of four children who all have an interest in the business, has delighted visitors with her warm Yorkshire welcome, traditional tea room atmosphere and delicious home-style cooking for almost three decades. ​Whether you’re a walker looking for a refreshing cup of tea and a home-made cake, a cyclist in need of a hearty and nourishing snack or a tourist wanting to warm up in front of a roaring fire and experience a traditional Yorkshire tea room, the Ramblers’ Rest has something for everyone. ﻿​The tea room’s extensive menu includes a range of delicious home-made ‘skons’, cakes and pastries, made to order sandwiches, Ramblers’ Rest﻿ welsh rarebit, scrambled eggs, home-made soups, salads and cream teas.